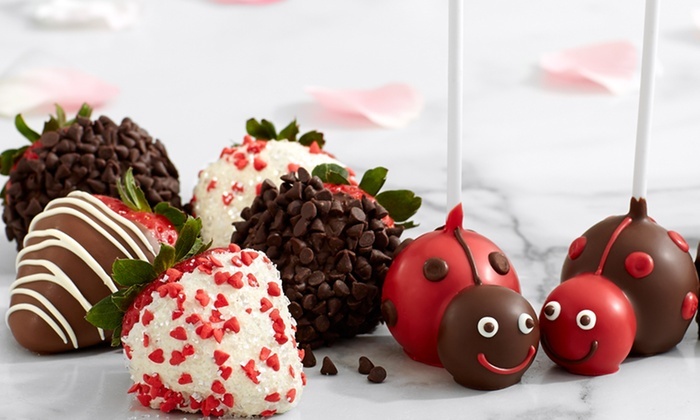 You can get a great deal on Shari’s Berries treats. Dark chocolate covered strawberries are my favorite! Shari’s Berries provides a sweet treat gift option to enhance any occasion including birthdays, Mother’s Day, anniversaries, or just because. The Shari’s Berries team works to ensure that each package of dipped berries is delivered on time and arrives fresh. You still need to pay shipping but I can vouch that Shari’s Berries live up to all the hype.